My name is Tony Ramos and I am an avid hiker and just love the outdoors and nature. I find my stress and worries disappear when out on the trails and in nature. 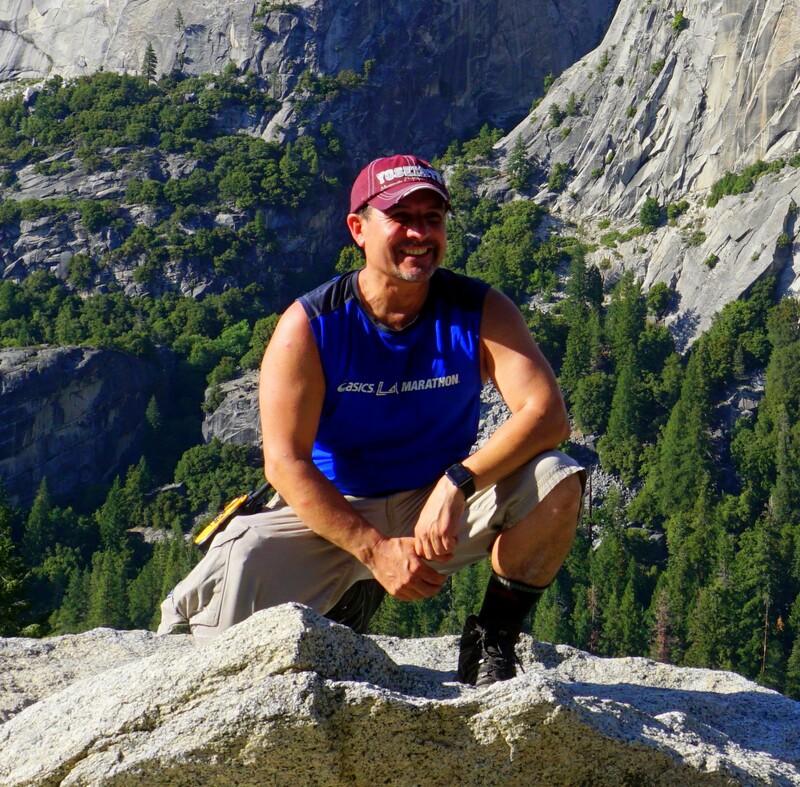 I have been been hiking now regularly for about 7 years and am one of the original hike leads for a Hiking Group called LA Trail Hikers founded in 2009. Being part of a hiking community is one of the best ways to meet people from all walks of life and just about everyone is so friendly and so willing to help out others. This type of community is Caring, Selfless and always willing to lend a helping hand (Giving). This is one of the reason I do what I do. I volunteer to lead hikes, backpacking trips, camping trips so others can enjoy the same thing I do. Within the last year I have met a few great hiking friends whom have also been featured in this 52HikeChallenge Community whom would have never imagined a year ago they would be hiking Havasupai Falls, Half Dome, and Mount Whitney! They have all come a long way and am sure will have memories to treasure for a lifetime. This is what gives me the most gratification and sense of accomplishment. Climbing the mountains and being on the summit myself is rewarding but being part of others success in what they might have thought was not possible at one point is my really my greatest reward.